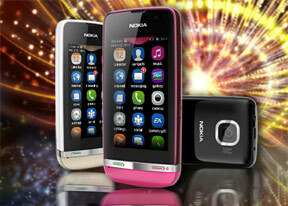 Can You Stream Videos or even watch videos on Youtube Here In Nokia Asha 311??? can i save a No from Recieved calls? good phon, but why hangd freqntly? Anonymous, 08 Jan 2013I have this phone and it work fine, but for the same price you can get a android phone like th... moreasha 311 so much better than galaxy y's... screen, ui, speed, looks, durability.. Anonymous, 10 Jan 2013it runs viber application or not????? I dont use viber so i dnt knw. Does it suport viber,skype an wasap? Does it promt you when you get facebook messages an coments?